Tom Ford sunglasses showcase the prestige designs of one of the most distinguished luxury fashion designers today. Each frame displays a unique and bold look to showcase modern styling coupled with the luxury trademark T on each hinge. 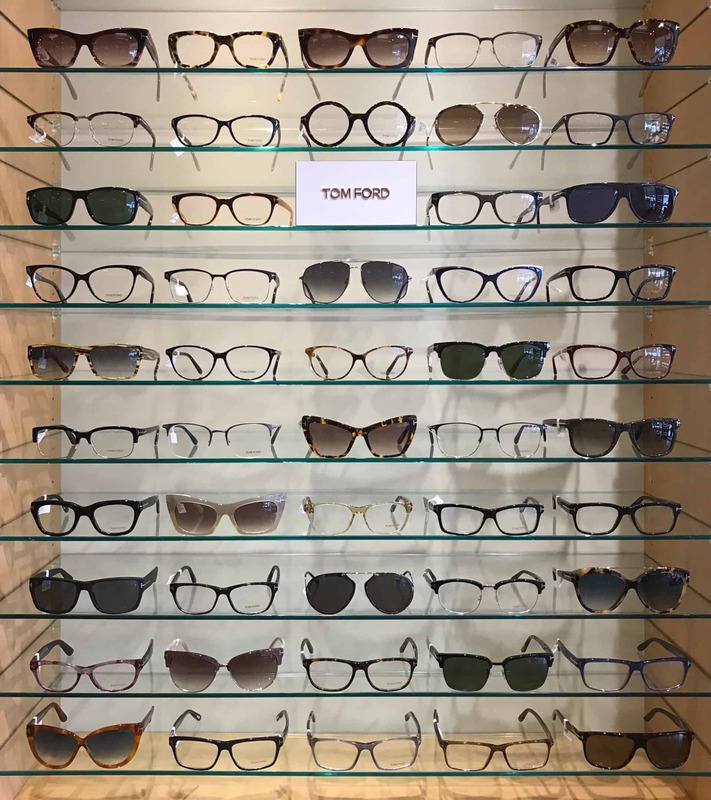 Tom Ford has designed a wide variety of men and women’s sunglasses that can be found at Eyewear Gallery Memphis, TN.